Growing up in the snow belt, I am quite familiar with everything snow: how to build a snowman, which type of snow is best for sledding, and even how to shovel it without too much back pain. One thing I didn’t learn until moving south was how to make snow cream. My first winter in North Carolina, we got 17 inches of snow in one day. That was before Facebook and Pinterest. 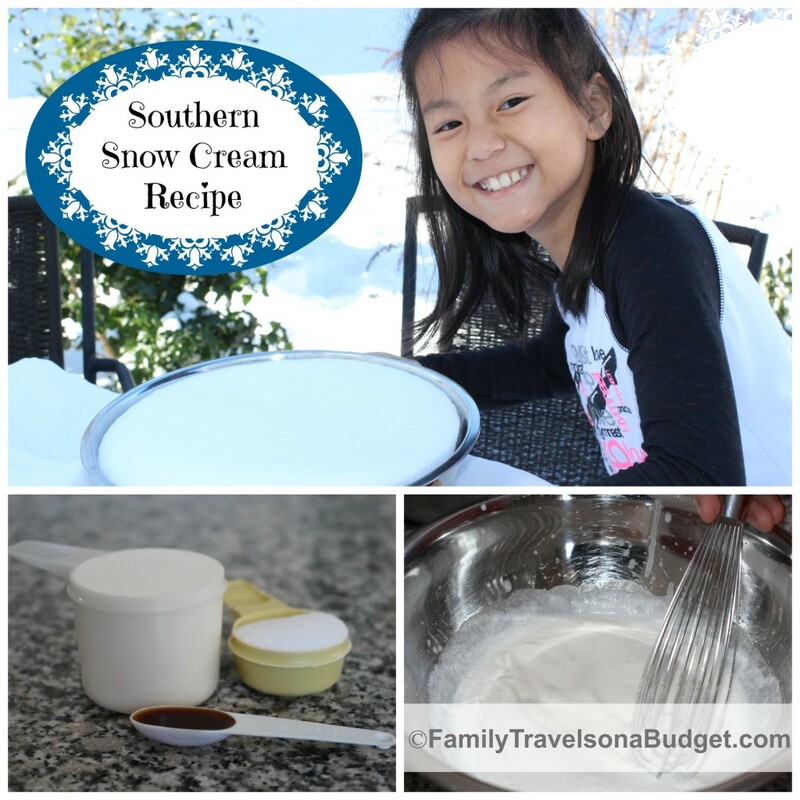 Years later, friends finally introduced us to easy snow cream, though I was quite skeptical. Could anything made with snow really taste all that good? I shouldn’t have doubted. Southerners cook with real butter and lard. They make fried chicken better than anyone else on the planet. Why shouldn’t they know the best recipe using snow as the key ingredient? While there are a number of variations for snow cream, the basic recipe for snow cream is the same: milk, sugar, vanilla and snow. When you get snow, give it a try! 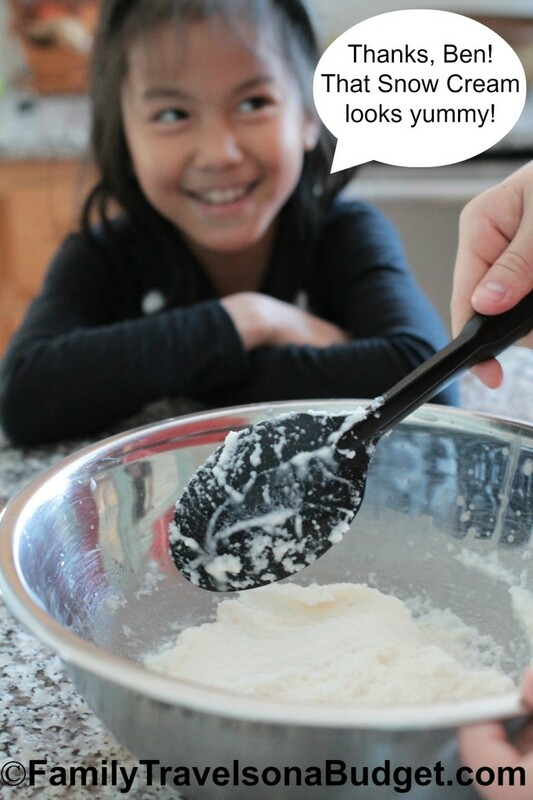 Mix together the milk, sugar and vanilla in a large mixing bowl. Scoop four cups of clean snow into the cream mixture. (From Ben) Chill all the utensils before starting. We didn’t do that for the first batch and it quickly melted. For the second batch, we chilled the whisk, mixing spoon and bowl. Much better. We tried a couple different recipes this time around. The first time we used ½ cup of heavy whipping cream and ½ cup of skim milk. It made a rich, creamy snow cream. The second time we used 1 cup of skim milk (since we ran out of whipping cream). The texture of the snow cream was a bit more crystalline (like ice milk you buy at the store). It tasted just as good, though. 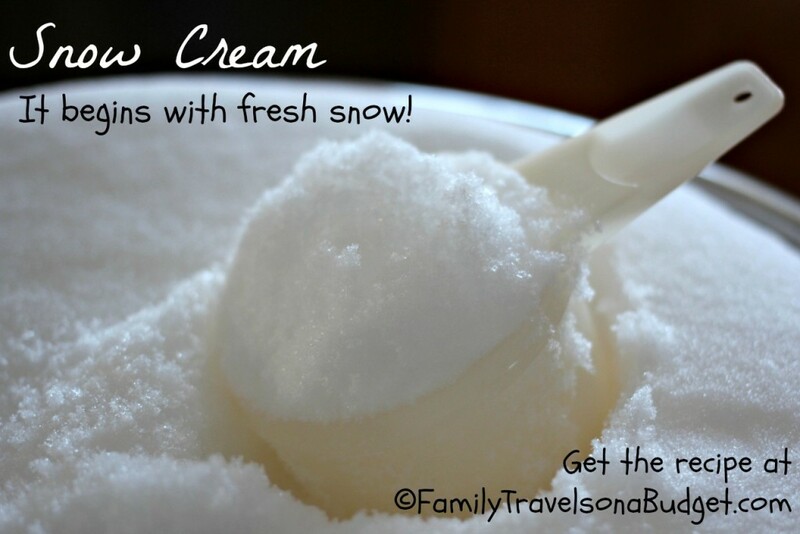 Snow cream is easy to make. Feel free to change it up! 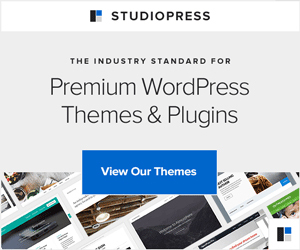 Here are a few options to “mix it up!” You know…. if you get lots of snow, try other flavors! 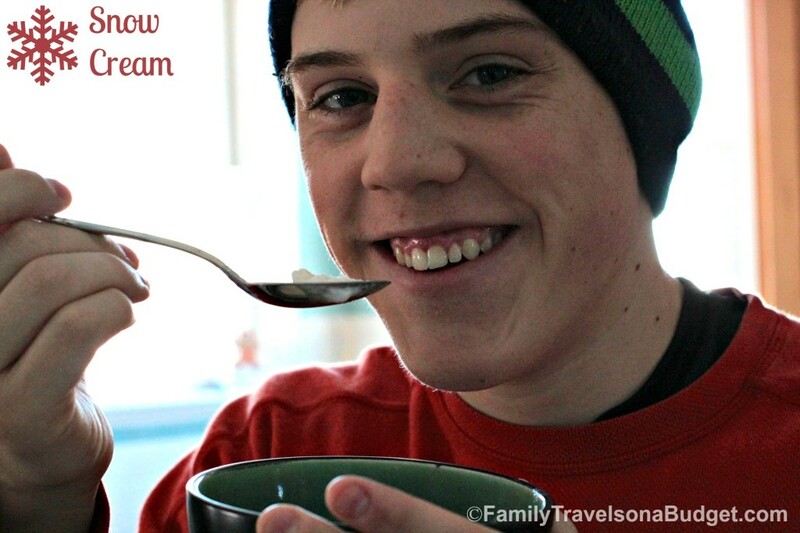 Other options include dairy free snow cream: Skip the milk altogether! It’s more like an icee, but it’s yummy. Coconut snow cream: Substitute coconut cream for the milk and vanilla. Mix in some flaked coconut for extra flavor. Maple snow cream: Substitute 1/4 cup maple syrup for the sugar and skip the vanilla. Sweetened condensed milk snow cream: Substitute one can of sweetened condensed milk for the milk, sugar and vanilla in traditional snow cream. There you have it! Snow Cream, a distinctly southern treat. It’s easy to make and even more fun to eat! 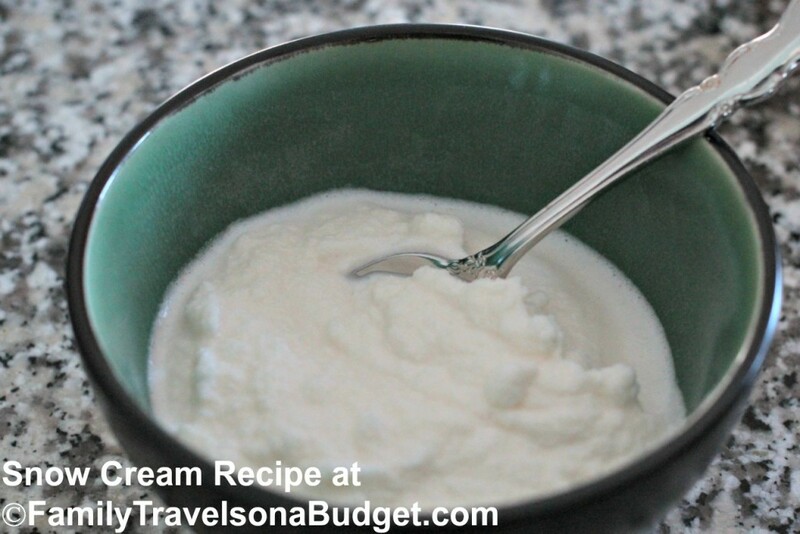 Have you ever made vanilla snow cream? What’s your favorite recipe? I was just talking to some native Fort Wayner’s and they have never made snow cream. I’ll send the recipe since we just got dumped with 8 inches. Thanks Karen. You’re welcome. I find it highly amusing that northerners have missed out on this delightful treat for so long. What a waste of fresh snow! Stay warm and be safe as you shovel out — again! We love snow ice cream! A winter tradition here! Doesn’t it make snow even more magical? Fresh snow is best! Enjoy it. Snow cream here will have to wait again till the next snow storm. That looks so good and fun to do. Makes me miss my Grandma! She made The best snow cream! Do you have her recipe? I bet you could make it too! Ben did a great job with ours.